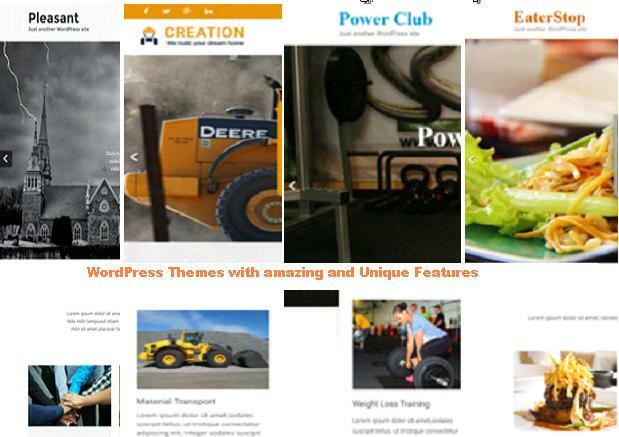 WordPress has emerged out to be the supreme ruler in the website development platform. 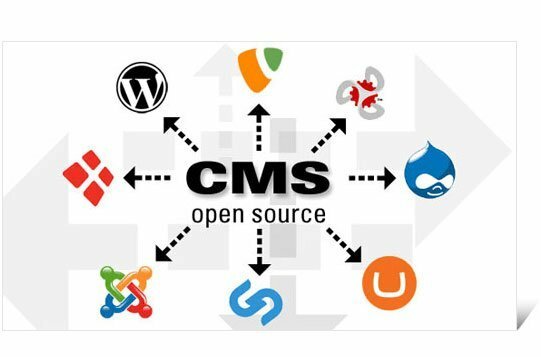 It’s incredible flexibility; awesome support to plugins; remarkable SEO and responsiveness are the things which make WordPress stand ahead of the league. But one of the factor which is commonly overlooked, is making a correct choice in selecting a right web hosting service. One needs to evaluate properly regarding the hosting requirements of your website. Let’s explore some of the basic hosting plans which you should consider before making a choice. Free WordPress Hosting: You can easily get a free host provider for your website but it is not at all a good option. It is best suited for those who want to have a look n feel of WordPress and nothing more than that. 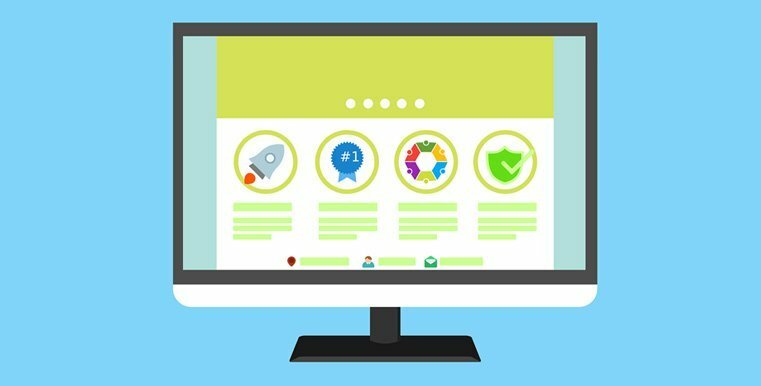 The main disadvantage is that you need to give their link or banner in the footer section (mostly) so that they can make the revenue. Shared WordPress Hosting: It is a perfect choice for beginners and small business holders. Hosting is extremely flexible and affordable. But it’s a little overcrowded too. Here you share a big server with lot of other websites. But as soon as your website starts taking load, you need to upgrade it to continue with the same performance. Virtual Private Servers: Commonly referred to as VPS or Cloud Servers. Here according to the need of the customer, a large server is partitioned into a dedicated server. But it is recommended that if you are not so technically equipped, then better to go for a managed VPS. VPS is best suited for designers & developers, high traffic blogs and medium sized businesses. Managed WordPress Hosting: This one is cool. You literally don’t have to worry about anything. There are dedicated experts/ administrators present 24/7 to make your site scalable, optimize your website, take regular backups and for applying other security patches. This one is best suited for huge organizations which are having an enormous customer base. Apart from the types of hosting, there are certain other factors which also contribute in your selection process. Let’s dig them. 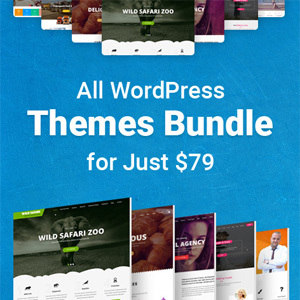 Compatibility: Best WordPress Themes, being a light weight script is compatible with almost all hosting companies but still there are some minimum requirements to be followed for its compatibility. It should be compatible with PHP v5.7 or greater and MySQL v5.6 or greater. But considering latest technological developments, it is recommended to have a hosting which supports PHP 7. This will drastically reduce you latency time and response time. Support: This is one of the factors which you should definitely have with your providers. Well, all people are not tech-savvy and there may be situation where you cannot afford to wait for a long time. So choose a hosting which offers 24/7 customer support backup along with quick problem solving time. Easy to use and manage C-Panel: When you are having a shared hosting service, it does not only mean that you are sharing the resources but it also offers faster page loading, more CPU time, lower latency and faster resources. A control panel gives you a complete control over files, emails and database. Make sure that the control panel is not at all outdated and is not prone to any security breaches. Flexibility/ Scalability: Your hosting server should be able to deal with high traffic and is not prone to crashes. If you are having a growing business or customer base it is recommended to go for Cloud Hosts through which you can easily allocate more resources to your blog. Backup/ Specialization: Opt for the hosting provider which offers automatic backup facility. Some WordPress hosts offer specialized services for WordPress users such as scripts ad plugins to enhance the speed and performance and dealing with high traffic blog hosting. Performance: Well, for having a good performing website you should not compromise on money. Expect some good services and performance from a good paid plan than a cheaper one. The cheaper web hosting will certainly have a bad response time which will directly hamper the performance of your website. WebServer Stack: Most of the hosting providers have a good WebServer stack. Make sure that the hosting provider you select is not completely dependent on Apache. Caching: It is preferred if your hosts have their own caching mechanism built for WordPress. This indeed will reduce the load time taken by a page and thus contributing to the fastness of the website. You won’t need any additional plugins for that. Additional Considerations: One has to be well aware when it comes to website security. You must keep your versions updated. Hackers keep on looking for any security loop-holes. So it is advisable to keep a check on updates and apply them whenever they arrive.Another consideration which you should keep in mind is that do not give full permissions (read/write/execute) to any of your folders or files. You may not know when and where your website can be hacked or looped in for a Man-in-the-middle attack. They are official WordPress recommended hosting providers. They are best known for their 24/7 customer support and incredible speed and security solutions to enhance the speed of your website. It is another most popular web host providers with approximately 8 million domains worldwide. It is also officially recommended by WordPress. They offer significant scalability which means your website will never be slow even in the scenario of high traffic. The best host depends upon your needs and requirements too. There are many other host providers such as Synthesis, Flywheel, Rackspace, Media Temple, Site5, Pagely etc. The thumb rule while selecting a hosting provider is that: never compromise the above listed factors (support, performance, scalability and security) only for price. No matter how cheap or affordable the plan is but if your website is not generating any traffic and is performing low, the money is not a penny worth. Good Luck!! !